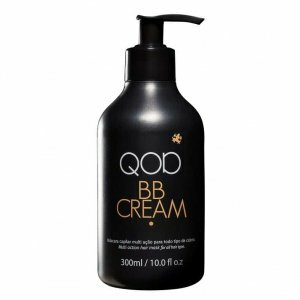 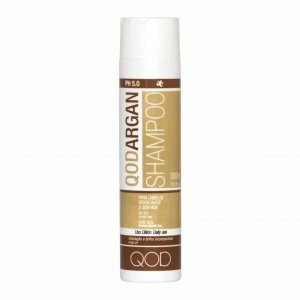 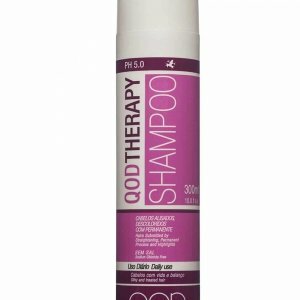 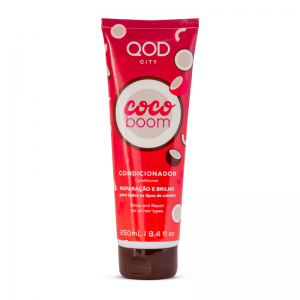 QOD City Coco Boom Conditioner helps to moisturize and repair damaged hair. 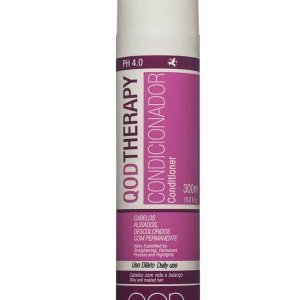 Its conditioning agents leave hair soft, shiny and healthy. 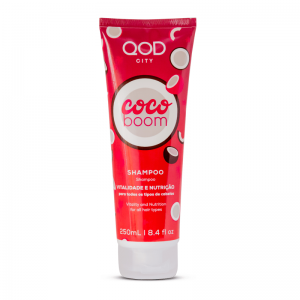 QOD City Coco Boom Hair Mask deeply moisturizes and nourishes dry hair. 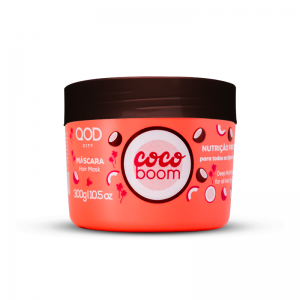 It contains shea butter and coconut oil to help providing more shine and softness to hair. 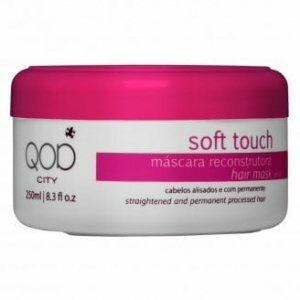 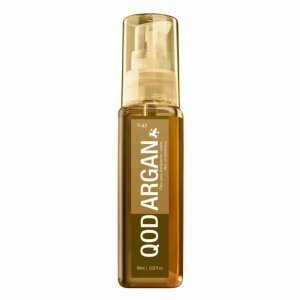 QOD City Coco Boom Repair Oil has a dry touch and is rich in omegas 3 and 6, that helps to moisturize and provide more shine to hair. It also forms a protective film around hair strands without weighing them down.